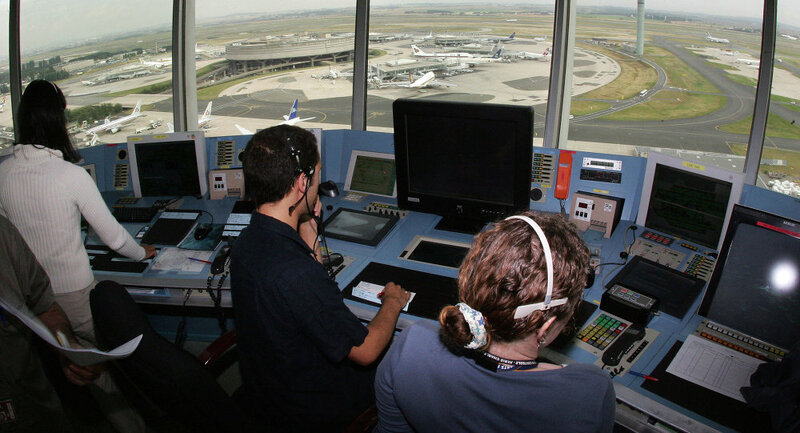 Russia's Azimut and Lianozovo Electromechanical Plant air navigation equipment companies have closed a deal with the Egyptian National Air Navigation Services Company on a project to upgrade Egypt's air traffic control systems, the Egyptian Civil Aviation Ministry said. CAIRO (Sputnik) — The Research & Production Corporation Lianozovo Electromechanical Plant's General Director Gennadiy Benderskiy and Azimut's CEO Asker Saidov signed the contract from Russia's side on Sunday, the Civil Aviation Ministry's statement said. A Russian-Egyptian inter-governmental commission session held earlier in February has noted the Lianozovo plant's possible role in upgrading Egypt's air control. The plant's role was stipulated to cover supplying radar complexes and installing air traffic control systems of various designations in National Air Navigation Services Company and Civil Aviation Ministry facilities. The Lianozovo Electromechanical Plant specializes in radar and control system production. The company has been involved in a variety of system upgrade projects across Russia. Azimut produces radio communication, navigation, surveillance and air traffic control equipment to civil aviation enterprises. The Russian-Egyptian intergovernmental commission has been strengthening economic cooperation between two countries. Late January, the commission discussed an agreement on securing Russian investments into a joint Suez Canal industrial zone, as well as an array of other agreements.